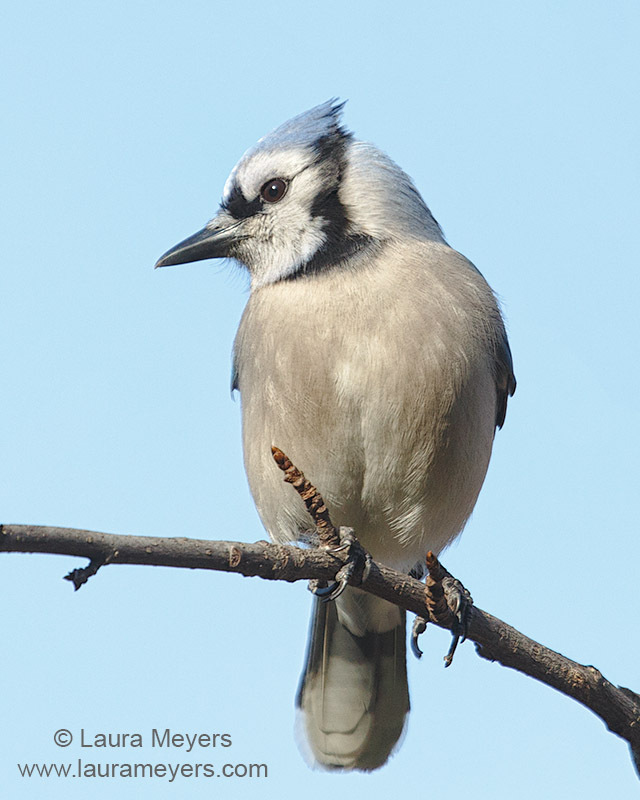 The picture of this Blue Jay was taken at the New York Botanical Gardens. The picture of this Blue Jay was taken with the Canon EOS 5D mark III with the Canon 100-400 mm lens. 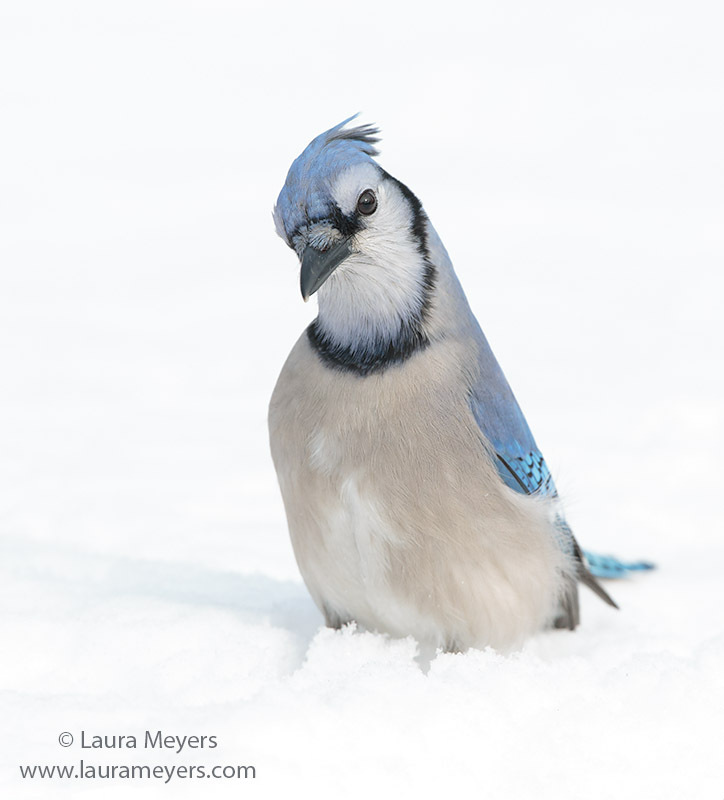 This entry was posted in Birds, New York Botanical Gardens and tagged birding, birds in New York City, Blue Jay, Blue Jay on branch, Blue Jay on tree, digital bird photography, digital nature photography, New York Botanical Gardens on January 31, 2013 by Laura Meyers.